The Coldwater Indian Band has thrown its support behind Camp Cloud as water protectors there continue to stand their ground against the Trans Mountain pipeline expansion while facing possible eviction at the hands of police. 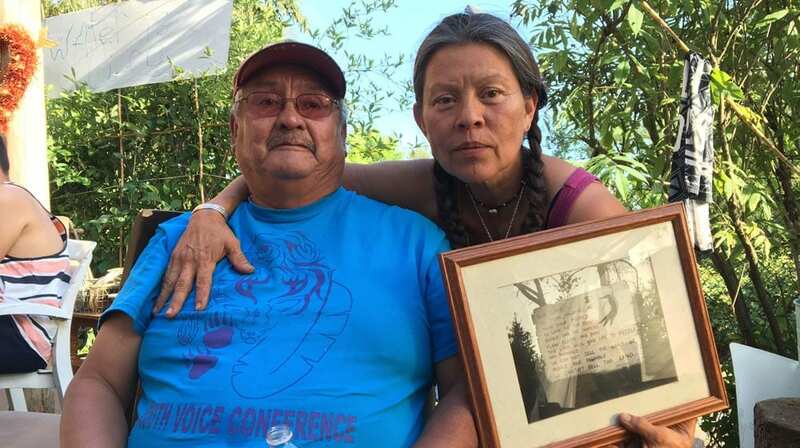 On Saturday Elder Sonny Oppenheimer visited the camp on Burnaby Mountain to hand deliver a letter from chief and council written after water protectors were given a 72-hour eviction notice. 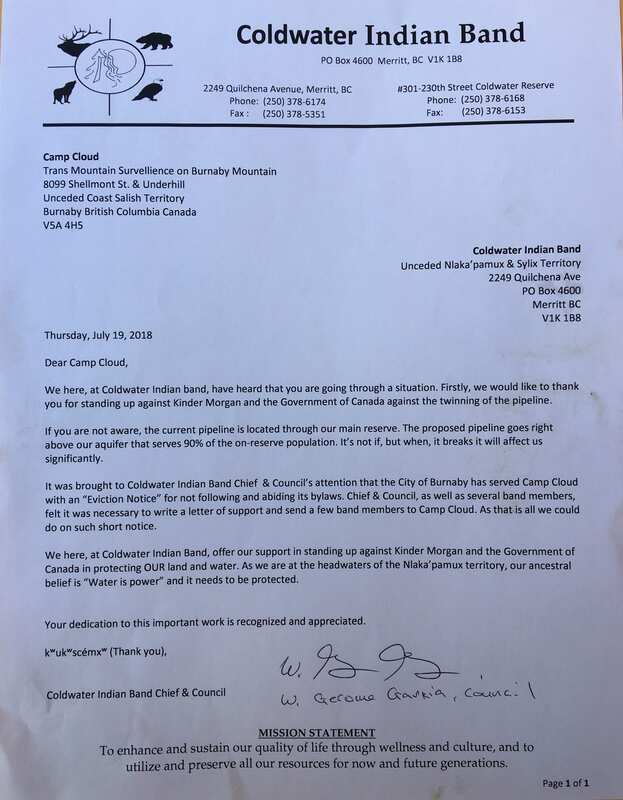 “We here at Coldwater Indian Band offer our support in standing up against Kinder Morgan and the Government of Canada in protecting OUR land and water,” reads the July 19 message, signed by councillor W. Gerome Garcia. Coldwater has been fighting the federal government and Kinder Morgan over an alleged failure to adequately consult with the band and over the routing of the pipeline expansion, which they say will cut through the community’s aquifer and threaten its members’ drinking water. After reading the letter aloud to water protectors Camp Cloud spokesperson Kwitsel Tatel thanked the band for their support and said she would also like to hear from the Union of B.C. Indian Chiefs and the Assembly of First Nation national chief candidates, who will be in Vancouver for the AFN election this week. “The Coldwater Indian Band is supporting Camp Cloud, and I am so happy,” Tatel said in a Facebook livestream Saturday, adding she has expressed her support for the band’s fight against the pipeline running through its aquifer. Speaking to water protectors around the sacred fire shortly after, Oppenheimer highlighted the significance of the threat to his people’s drinking water. “The people that are around you that are in their homes, and yet they can turn the water on and think nothing of it. And they drink their coffee. Can you imagine if the runoff through that tap was contaminated — what would they do? What kind of life would you have? You’d have no life,” he said. On Saturday, a few hours after their 72-hour eviction notice from the City of Burnaby expired, Camp Cloud held a press conference to announce they will continue to stand their ground on Burnaby Mountain. On Monday they say they’re scheduled to meet with the City’s manager, Lambert Chu. “The sacred fire at Camp Cloud is as old as our nations,” Tatel said Saturday at the press conference. 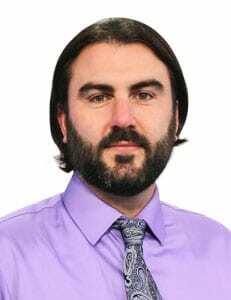 I say, not only the existing refusal to act immediately on those First Nation’s water supply issues, but also the many more that are about to be affected by further mining of metals, forests, hydro, fish farms, oil/gas extraction, and fracking. The Korporate /Political Eko-terrorists must be held accountable by cleaning up our nations environment, before any further extraction of resources continue. And only after consent of First Nations (Hereditary) and NGO Scientific review panel have been approved. As I see it, the Korpoations buy-off so-called scientists, meanwhile uneducated politicians hire their underlings who are NOT accountable to anyone accept the minister responsible, which the minister responsible is an elected member that was voted in by us, who may say one thing prior to being elected and doing a totally about face when elected. This political double-talk(speaking with forked tung) must have consequences, deceit must not be tolerated anymore! Just my take! I’m reading this while enjoying my coffee. If my water was contaminated I’d notify the government and the problem would be addressed immediately because I’m a settler. But there are First Nations across the country who still have contaminated water after years. The Trudeau government promised to fix the problem but discovered it would cost too much. The total cost would have been less than he is spending on this useless pipeline.